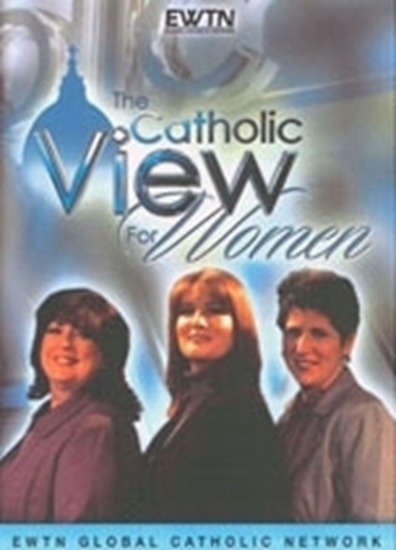 Six thirty-minute episodes of this new EWTN Series featuring Janet Morana, Executive Director, Priests for Life. This series takes a unique look at how our culture views women, and how women can take a stand against societal stereotypes to create successful, satisfying lives without neglecting their faith. Topics covered are: Body Image, Modesty, Contraception, God's Plan vs. The World's Plan and Women in Church History.